​What if I never developed bulimia? Would I be pretty? Popular? I fight for the little girls and little boys who will grow up in a sick world full of terrorism of our own mind. 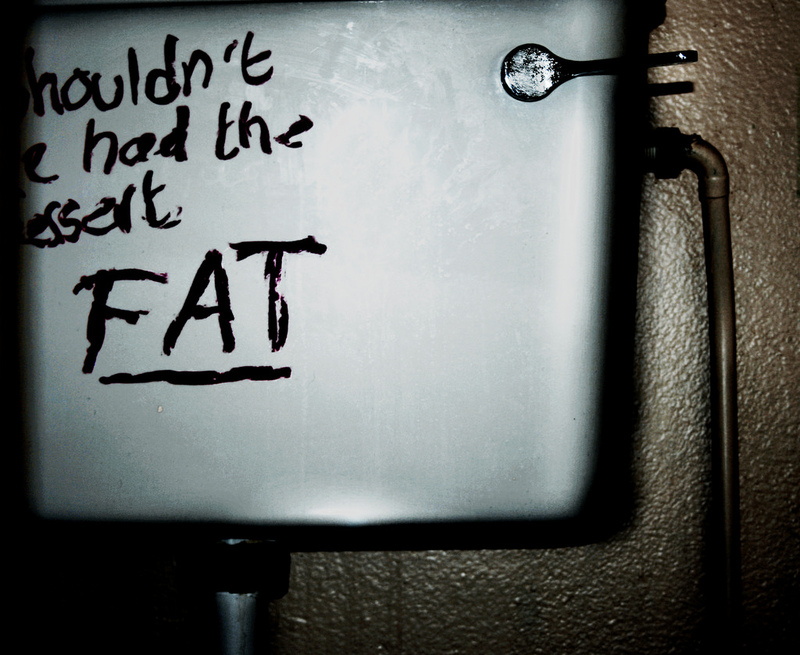 What if I never developed bulimia? Bulimia is a serious psychiatric illness, an eating disorder in which the person regularly binge-eats and then tries to compensate for that behavior by over-exercising and purging (by vomiting and/or using laxatives). This poem about bulimia was written and submitted by Sierra Rachelle. She's an inspirational youth poet, but even at 16 and struggling, she believes there is always light at the end of the tunnel. She wrote this after looking back at her life when she was in a dark place. It means a lot to her to see how much she's overcome, especially at such a young age.